The PLU Prestige Silk Body Scrub is an exfoliating scrub made with gentle ingredients like walnut shell that moisturize, soothe, and nourish your skin. 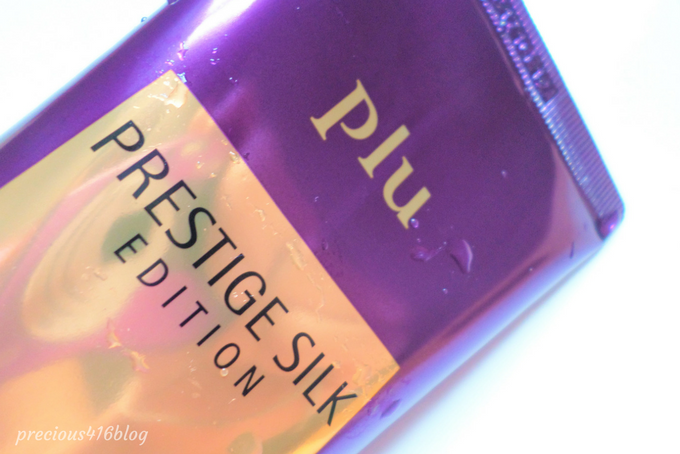 I love exfoliating body scrubs, and PLU Prestige Silk has quickly become one of my favorites. 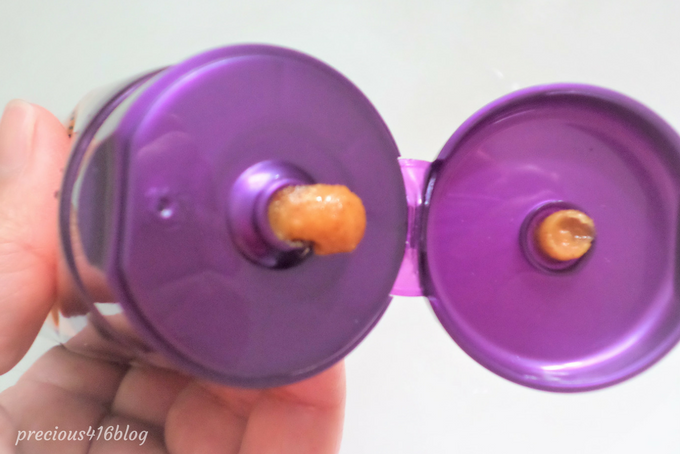 The packaging is a squeezable tube with 6.35 fl. oz. of product. I just love the purple and gold color since it gives it a really nice luxe look. 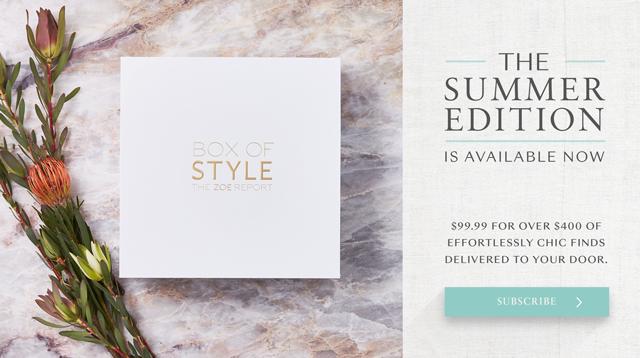 Once you open it, you get a lovely hint of fresh almost floral scent that is not overpowering. Moving on to the actual ingredients inside, I love that it's made with gentle ingredients like walnut shell from California, and Grape Seed from France. It's also infused with other essential ingredients like evening primrose and rose hip seed that help to brighten, soothe, and treat dry skin. The Plu Prestige Silk Body Scrub is the perfect scrub that helps eliminate dry skin, and I find it to be perfect for the body as well as for my bi-weekly pedicures. 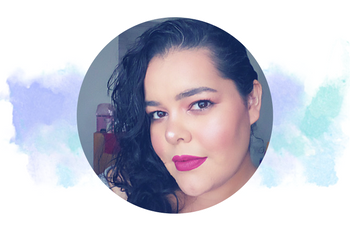 Some products claim to exfoliate the skin, but the ingredients inside can be too harsh, or your skin doesn't feel moisturized and can be left feeling dry. The PLU Prestige Silk Body Scrub is different from other body scrubs I've tried since it removes my rough dry skin without being harsh, and it's also non-irritating. Plus my skin instantly feels smooth, and moisturized after each use. Exfoliating Body Scrub with high quality ingredients from California and France. The fine ingredients and grains gently remove dead skin cells and waste without irritating the skin. Contains only the most premium ingredients with patented technology and 10 years of experience. 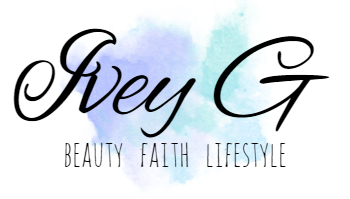 I love trying new brands and products and PLU has become one of my favorites. I love the Prestige Silk Body Scrub since it gently removes dead skin cells. My skin feels so soft, and smooth after each use. I highly recommend this scrub for anyone that wants to try a K-Beauty brand. I mean it's made with the best ingredients from California and France. 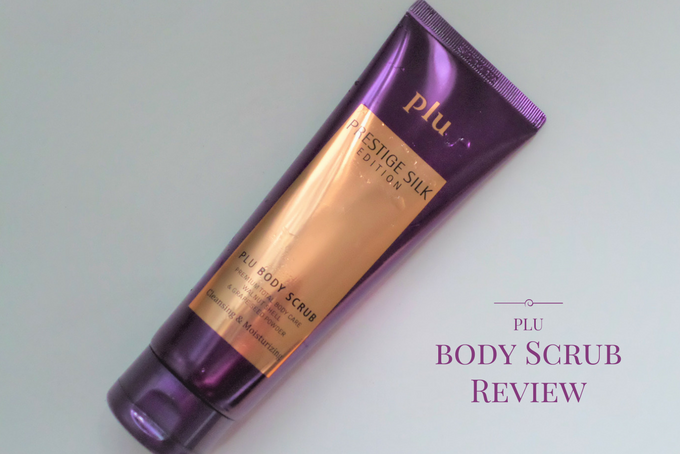 Have you tried the PLU Prestige Silk Body Scrub? -Sent for review via 08liter, all thoughts expressed are honest and my own. Referral link on top and bottom of post.